A.C. Entertainment Technologies (AC-ET) Ltd. are pleased to announce their appointment as the exclusive UK & Ireland distributor for the GLP range of award-winning LED lighting solutions. 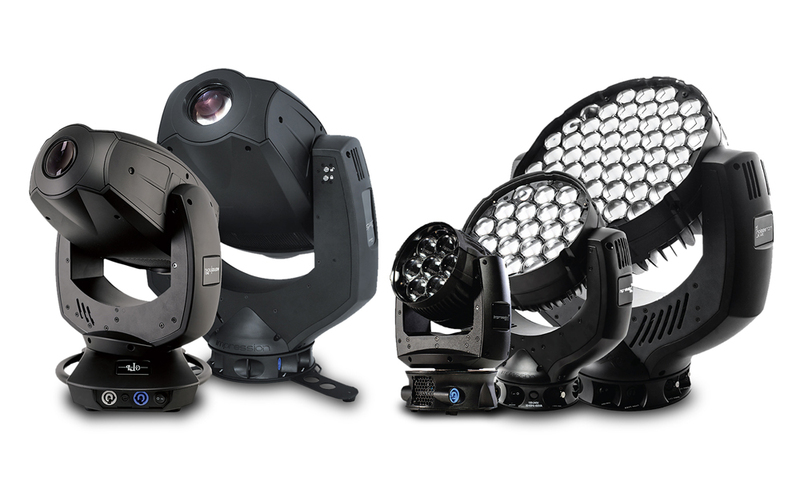 The agreement follows AC-ET’s success supplying the innovative impression LED moving heads line-up and other GLP products to various entertainment sectors, and helping to strengthen the brand in the UK market. Founded in 1994, the Germany-based company is one of the leading manufacturers of high quality, innovative LED products designed for many different applications within the professional entertainment and architectural lighting sectors. Featuring the latest LED technology, GLP offer an extensive line-up of wash and spot fixtures to suit venues and productions of various sizes and budgets. 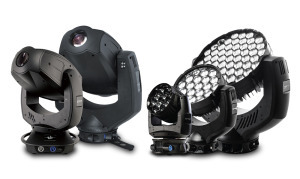 The moving heads range includes the impression X4 S, X4 & X4 XL washlights family, as well as the impression Spot One and Volks Licht Spot models, amongst others. The solutions provide extraordinarily quick colour changes as well as all the advantages of LEDs as a light source, including low power consumption, lower heat dissipation, and lower maintenance. Recent GLP LED lighting applications include the British Racing Drivers’ Club’s British Grand Prix party and fundraising event, held during the weekend of the 2014 F1 Santander™ British Grand Prix at Silverstone racing circuit, and the prestigious London College of Fashion. Contact the company’s Lighting division now to arrange your GLP product demonstration, on +44 (0)1494 446000 / sales@ac-et.com, or visit www.ac-et.com/lighting.